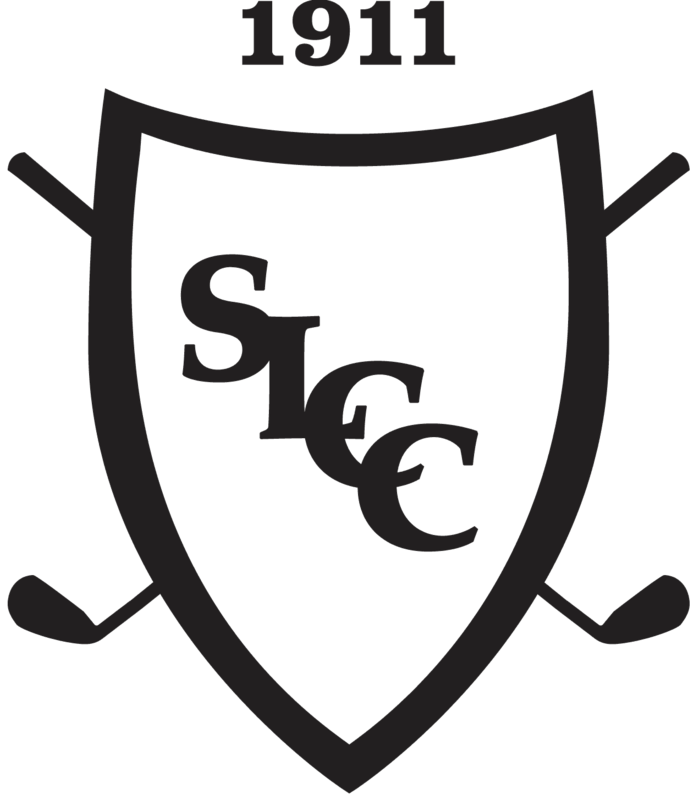 Spring Lake Country Club offers junior golfers and opportunity to learn the game of golf. The program is designed for golfers of all different ages and skill levels through lectures, demonstrations, skill sessions and course time. Our goal is to help juniors achieve a level of knowledge and skill to make the game more enjoyable with the help of our PGA Golf Professionals and collegiate level players. The program is available to the children and grandchildren (5 years and older) of Platinum, Gold and Silver members. Junior Golf begins the first week of summer vacations through mid-August.